Marti Konstant is a workplace futurist and the best-selling author of Activate Your Agile Career. She has an MBA from the University of Chicago Booth School of Business and is a former technology executive from Silicon Valley. She has been featured in media outlets such as NBC Chicago, Levo League, The Muse and was named a top career influencer to watch. Marti has worked with companies like Samsung, Dow Jones and Apple. She is an investor in multiple technology companies and is an expert in applying agile principles to workforce development. Marti Konstant is a workplace futurist with an agile mindset. 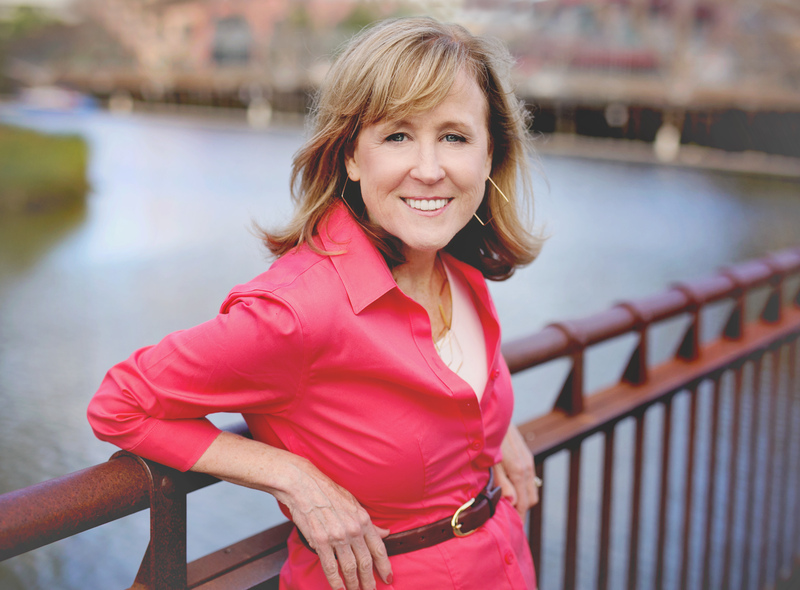 She is a career growth analyst, author, speaker, and founder of the Happy Profitable Employee Project™. An early adopter of workplace trends and technology change, her career path includes: artist, designer, entrepreneur, technology marketing executive, business advisor, and investor. Starting her profession in the tech sector launched a style of deliberate career growth, guided by personal preferences. 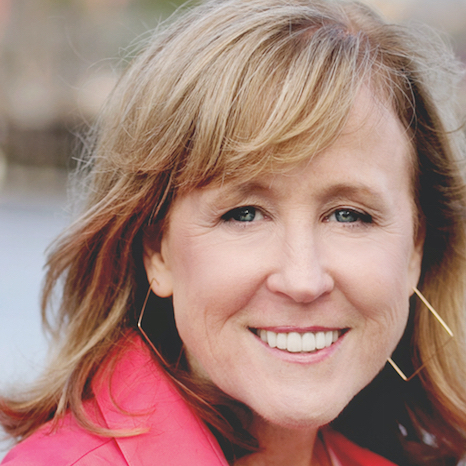 What started out as a quest to fine-tune her evolving career sparked a research project, workshops, and book, where future of work and career agility are central themes. 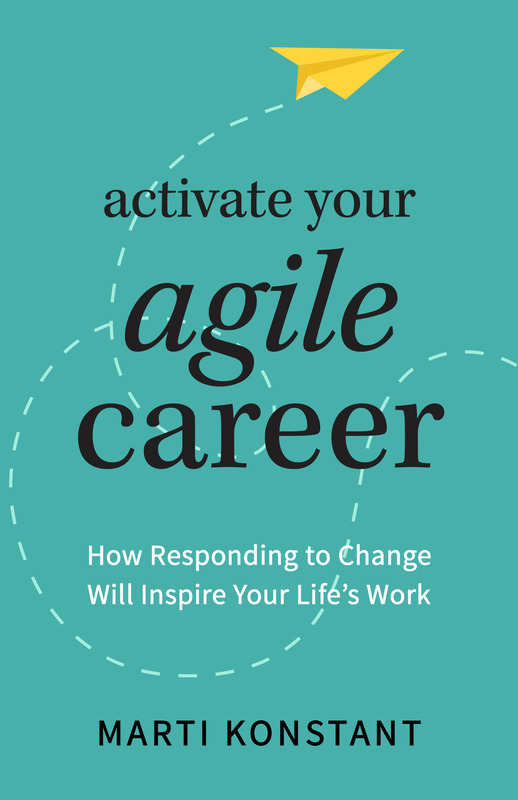 Her story-driven book, Activate Your Agile Career: How Responding to Change Will Inspire Your Life’s work, is the result of 120 interviews and custom research. She earned a Bachelor of Fine Arts in Graphic Design from the University of Illinois, and holds a Master of Business Administration from the University of Chicago Booth School of Business. A persistent optimist and prolific photographer, she lives in Chicago with her husband. She is a runner, hiker, long walker, and avid photographer.